Our Automotive Dealerships who use our MyVIPAppraisal experience leads all month long- not just when they run a direct mail promotion. 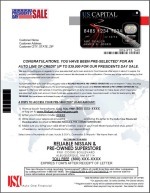 Call us today so we can show you how to incorporate this in your dealership and enjoy outstanding leads everyday! 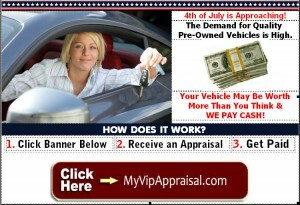 Visit www.myvipappraisal.com and enter “demo” as the password. See for yourself how simple this program is.